If you’re looking to save time and money when it comes to your daily life (and who isn’t?) there are some simple principles to follow. First, is preparation. Second, is leverage. Third, is efficiency. The concepts of preparation, leverage, and efficiency can be utilized in all aspects of your daily life. Check out these simple scenarios to highlight each point. Most people skip breakfast because they are rushing to get to work. Or they grab something on the way to work that tends to be sweet and/or greasy – meaning it’s not only bad for your health but also your wallet, for two reasons. The first reason is that eating on the go, in this sense, can be expensive – and the second is that eating in this way causes peaks and troughs of energy levels meaning that at around 11 am you’re likely to “crash” and crave sugar in order to boost your energy, which often means spending more money on something that’s unhealthy. The best thing you can do, for breakfast, is to prepare something the night before. For instance, a smoothie with coconut milk, fresh fruit, some green leaves, and as many seeds as you can handle is a great way to start the day. You can make it the night before, leave it in the fridge, and enjoy it on your way to work. It’s also going to fill you up in a different way to the sweet or greasy snacks many people eat at breakfast time, meaning you won’t get the cravings for a sugary mid-morning snack, thus this simple yet profound positive change in your routine benefits your purse as well as your health. You want to leverage systems as much as you can in order to save time. For instance, setting up your regular groceries to be delivered to your home, each week, on autopilot is something that can save a considerable amount of time due to not having to go out to the grocery store plus it can save money as you’re not going to be tempted to indulge in the impulse purchases shops rely on to squeeze more money out of us. In a similar vein, you can use My Legal Edge for ready-made legal templates and forms that save time and money in terms of personal matters such as wills, premarital agreements of power of attorney documents. The point is that you want to leverage as many templates or systems as possible in your life. This way, you are efficient with your time yet frugal with your funds. Have you ever noticed other people, or perhaps even yourself, going to the gym and half-heartedly training… maybe even in a group fitness class? If you’re going to make all the effort to get changed, drive to the gym, and commit some time in the gym then make it count. The reality is that some people will spend two hours on cardiovascular machines, at a gentle pace, thinking that they’ve had a phenomenal workout because of the time they have invested – yet, thirty minutes of high-intensity interval training would have likely achieved much better results in a quarter of the time! If working out at home sounds like something you want to do, finding a sustainable program is simple! Having the right tools and accountability can make all the difference. 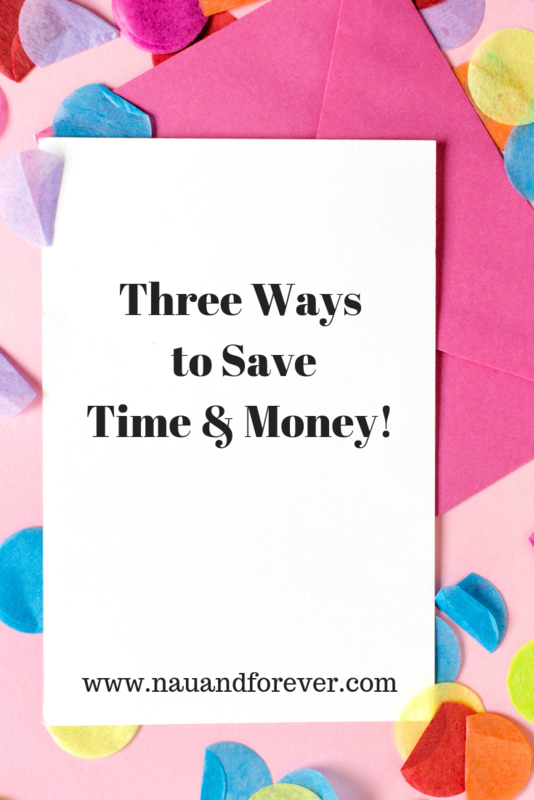 If you want to save time and money, it doesn’t have to be difficult. You can start incorporating simple things into your daily life to make all the difference! There’s Still Time to Revisit Your Goals for the Year!